Creating data-based buyer personas allows you to easily identify the attributes of your audience and allows you to market more efficiently. 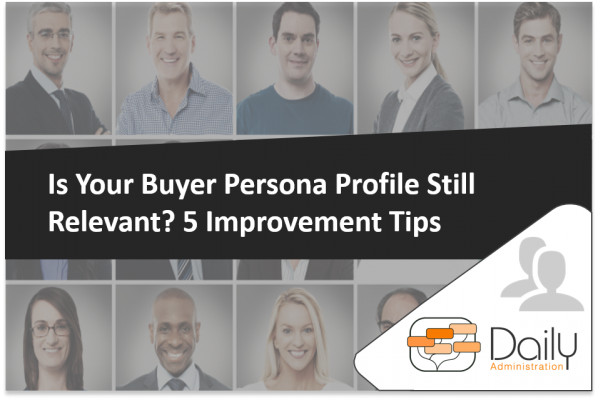 Of course, you’ll only be able to do this if your buyer personas is accurately reflected. Simply stated, buyer personas are only useful when they’re accurate. Here are five tips for optimizing your buyer personas. The first thing you need to do to determine the relevance of your buyer personas is figure out if you’re meeting your traffic goals for each persona. So, figure out if your website’s keywords have traction among that demographic if you want their attention. If you have a keyword database dedicated to your buyer personas, you can use online analytics to determine whether or not those keywords are being searched for. Google Tools: Google has a host of analytic tools to help you figure out whether or not particular keywords are being searched. There are three particular tools you can use: Google Trends, Google Autocomplete, and Google AdWords Keyword Planner. Wordtracker: This tool allows you to determine how many times a keyword is searched on a given day and tells you about related keywords. If it turns out that your online content isn’t optimized for your buyer personas, you’ll need to revise your personas or improve your content. 2. Is Content Being Downloaded? Use the information gained from content downloads to determine if you’re converting people who fall into one or more of your buyer personas. This allows you to check if your buyer personas are being reached and potentially identify novel marketing audiences. New industry developments mean potential clients will use certain keywords to find specific things. Your buyer personas might very well be using those new keywords so you must adapt accordingly. 1) Conduct Keyword Research: Generate a list of keywords specific to topics within your industry, and get busy on Google. By determining which keywords are associated with which industry topics, you can generate a keyword database relevant to new developments in your industry. 2) Talk to Millennials in your Industry: The oldest Millennials have reached a point where they play a critical part in buying decisions. In fact, probably half the B2B researchers visiting your site are Millennials. Talk to the Millennials in your industry to find out what they look for when they’re conducting B2B research. 4. Do Your Decision-Maker Personas Match Reality? 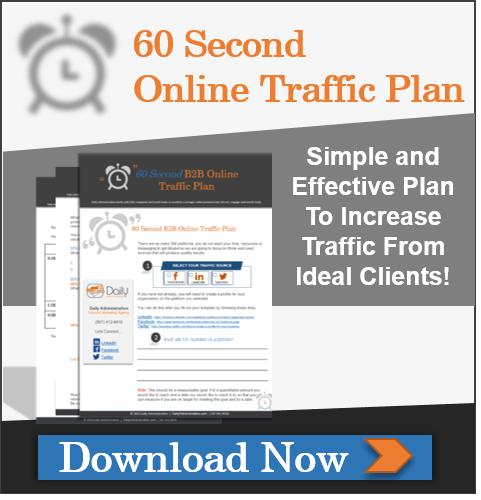 Does my sales content target non-C-level B2B professionals? Top-level executives are not likely to be involved in the minutiae of B2B decision-making — they have plenty of other things to worry about. As such, that sort of responsibility is delegated to non-C-level professionals. When you’re constructing your decision-maker personas, tailor them to the characteristics of non-C-level professional. That is, for those who may be doing the research and bringing their finding to the C-level’s attention. 5. 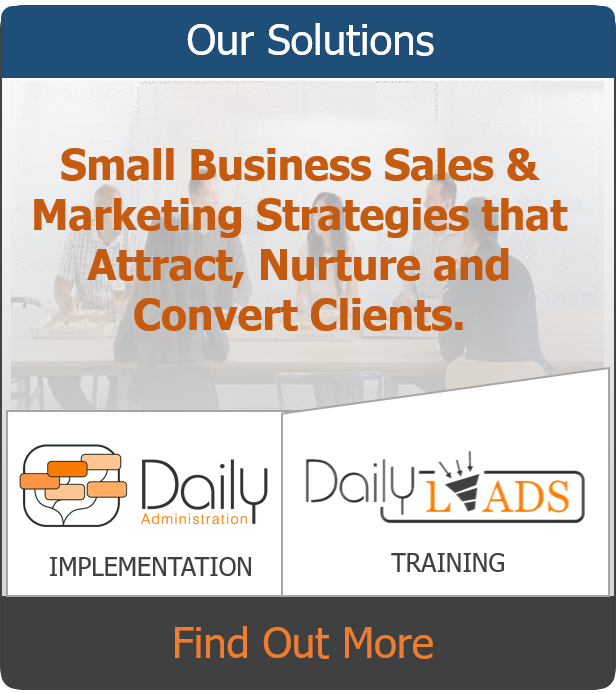 Are You Producing Qualified Leads? Marketing qualified leads are more likely to buy-in than other leads. This likelihood is defined based on the behaviors they engage in prior to conversion. 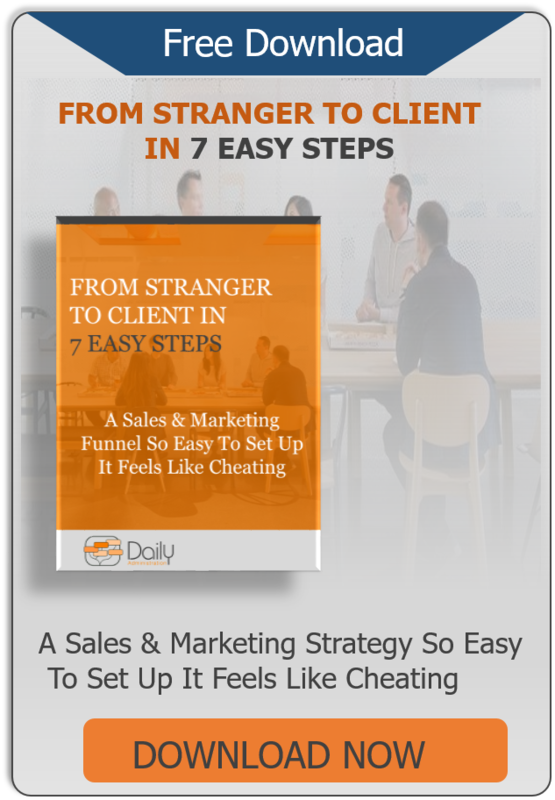 Take note of which activities are required before a lead officially becomes a client. Make a note of which activities have the highest turn-around. Activities with the highest turn-around will identify your MQLs. So, once you’ve identified your MQLs, figure out which attributes are associated with those activities and construct an MQL profile you can use in your marketing campaigns. Your buyer personas can make or break your marketing campaigns if they are relevant.